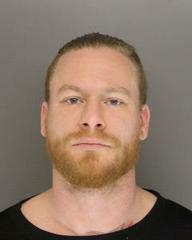 Sheriff Neil Godfrey announced the arrest of Benjamin Ross Kirk for Domestic Violence. 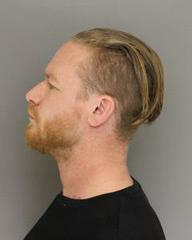 Deputies arrested Benjamin Ross Kirk, age 31, of Aberdeen, North Carolina. Kirk was charged with: one count of First Degree Kidnapping, Assault by Strangulation, Assault by Pointing a Gun, Assault on a Female, Assault on a Government Official and Resisting a Public Officer. Kirk was placed in the Moore County Detention Center under a $150,000 secured bond and given an April 23rd, 2018 District Court date.